As key professionals on the design team, architects and engineers are well poised influence a client’s wish list to include solar energy on both new and remodeled buildings. Solar adds value to almost any project because solar panels capture and allow building owners to produce their own free energy. 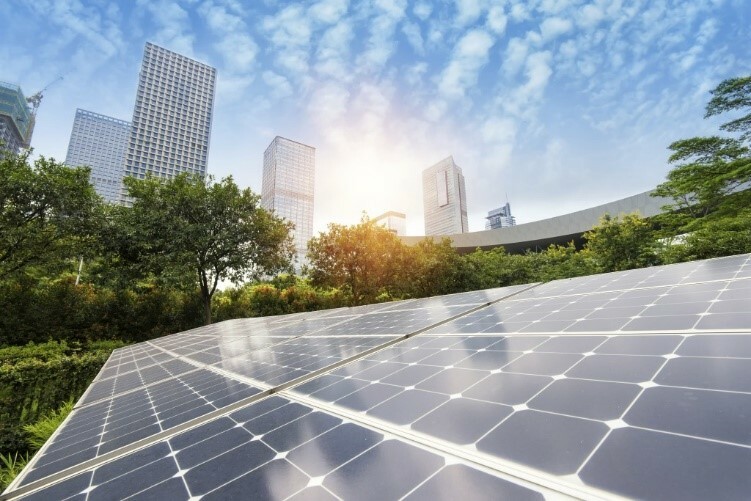 Adding solar to buildings is a lucrative opportunity for designers who want to stay ahead of their competition and lead the market with cutting edge designs. However most designers don’t have experience with solar, don’t propose including solar, and don’t know where to begin. A new training funded by the U.S. Department of Energy’s SunShot Initiative could change that in 22 U.S. cities – including Dallas on November 7. Created especially for architects and engineers, this course introduces participants on how to incorporate solar photovoltaics (PV) into designs, how to differentiate themselves in the marketplace by offering solar PV, how to speak with clients about its benefits, and where to find information on financial incentives. This one-time only training is endorsed by the American Institute of Architects and by ASHRAE. This training was developed by the Building Codes Assistance Project, the Center for Sustainable Energy (CSE), and 15 national solar energy experts, and provides 6.5 HSW continuing education credits to participants.